Alappuzha (aka Alleppy), the backwater district, goes well with Samuel Coleridge’s above words except that there is plenty of water to drink. 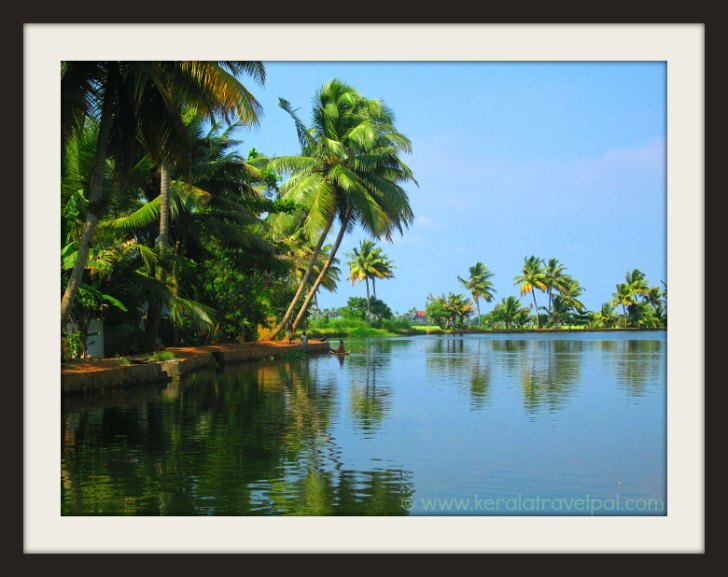 Peculiar and pretty, backwaters of the region are a fascination to travel folk worldwide. Ever increasing stream of visitors reach here enticed by its dreamy allure. It is the place where house boats of authentic design drifts along vast lakes where tiny birds rest on waterlilies. Canals, rivers and lakes in plenty are interconnected to give the feeling that they are all over the place. Many narrow canals are so tiny that only canoes can pass through them. An excellent means of transport, canals are the veins to reach the heart of village life. Over the banks you find a land that is leafy and life that is simple. The sandy coast is also blessed with great beaches, sunny most of the year. Alappuzha beach near the central town caters to convenience whereas Marari beach at a more remote location is the answer to secluded beach holidays. As tourism picked up, Ayurvedic centres proliferated. It is interesting to see the new twists and turns of the good old Ayurveda – medical centres, beauty parlours, resorts, herbal spas, massage centres....you name it. While names and descriptions vary, the core offer remains the same- rejuvenation. At authentic medical centres, the focus though, is on healing. Ayurveda is something to give a try, while you are at the local shores. Like it or not but it is weird and wonderful. With oil soaked hours, enduring massages, strange smells and herbal mixes, the confined spaces of Ayurvedic sessions are worlds apart from the nearby backwaters and beaches. 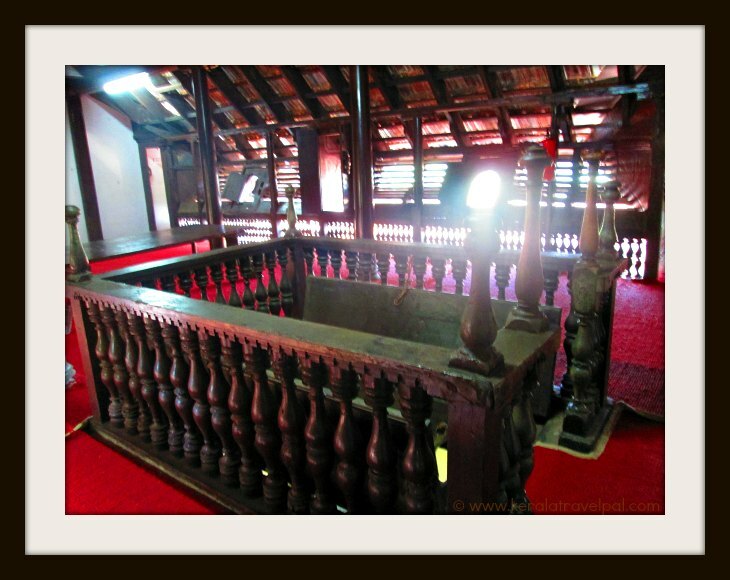 For those who want to delve deep, there are engaging choices such as old shrines, boat races, temple festivals, Kuttanad wetlands, bird havens and so on. 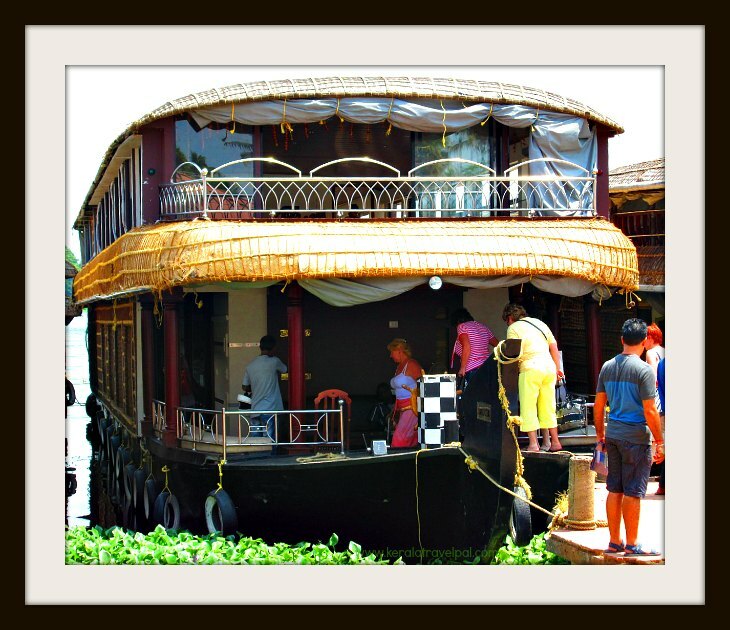 Most house boat trips are designed to take you to some of these attractions while relaxing aboard. Located a bit below the middle of the state, Alleppy belongs to South Kerala. This district, a long sandy strip devoid of mountains and forests, has a lengthy sea coast on its west. Eranakulam, the airport district, being the northern neighbour, travel to Alappuzha is convenient for those who reach by air. Arabian Sea occupies the west, where as Kottayam and Kollam share the other boundaries. Most people arrive at Cochin, spend some time there and head to Alappuzha. It takes about an hour and half by car. Alappuzha is connected to Cochin by frequent bus services as well as trains. Lord Curzon, one of the Viceroys of British India, impressed by the canals and idyllic charm of Alleppy town, called it Venice of the East. Right or wrong he might be, the whole place appears like a mini canal kingdom. Canals are there all over the place. People depend them for transport, irrigation and so on. Alleppy town, the district admin centre is a busy trading place, as well. It is also the centre of a thriving coir industry. Never ending chains of coconut trees throughout the district means constant supply of coconut husk for coir and carpet industries. Water bodies are also in abundance. So no need to worry about where to soak coir fibres.